If you are looking for ''A'' rated schools in a neighborhood with No CDD Fees, you have found your new home. 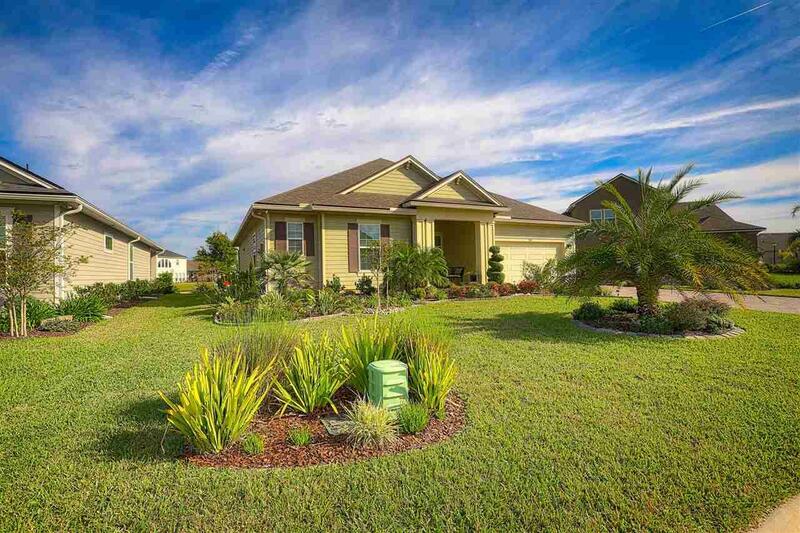 This quaint community offers easy access to shopping, I-95 and St Augustine. 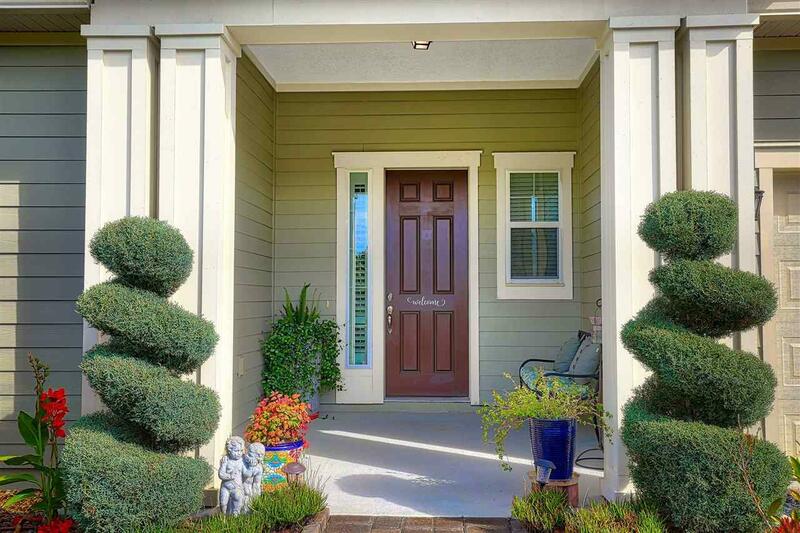 This beautiful home offers an open floor plan with split bedrooms which is perfect for entertaining family & friends. Enjoy your coffee while sitting in your screen lanai overlooking the tranquil pond. 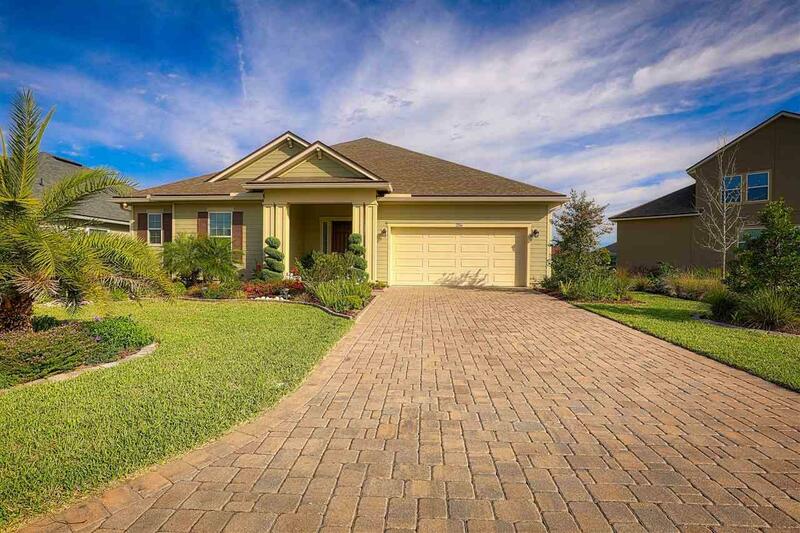 This house has been meticulously maintained and includes a paver driveway, tile throughout the main living areas, wainscoting in the dining room, gutters, ceiling fans in family room, all bedrooms and lanai, 10 ft ceilings, beautiful lush landscaping in front and backyard, termite bond, and is ready for you to make your move! Listing courtesy of Keller Williams St Augustine.